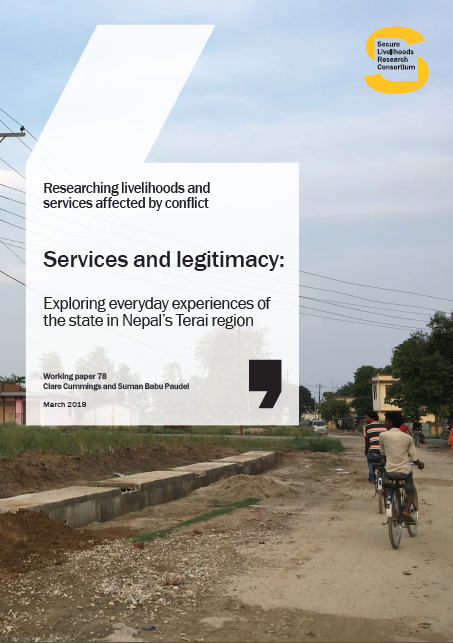 How changes to local water management have impacted on access to water and users’ perceptions of the state is the subject of this briefing paper. 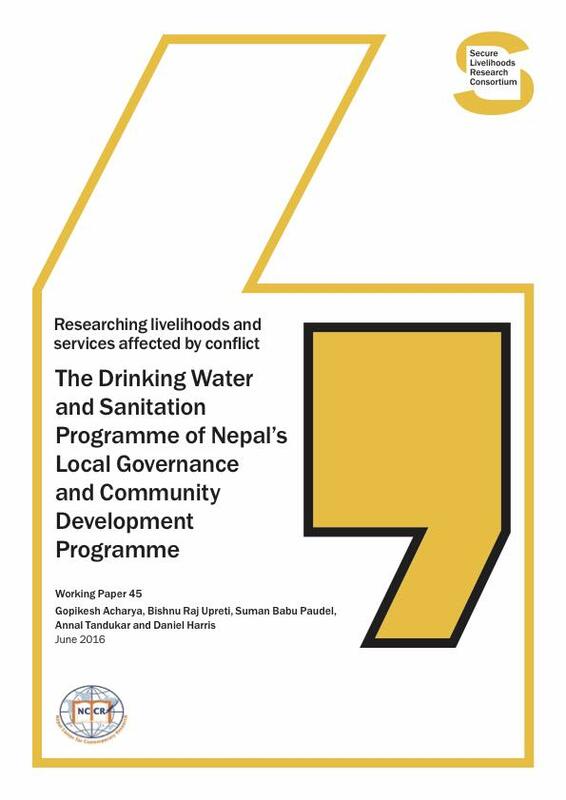 The findings emerge from the report The drinking water service and users’ perceptions of the state in Rolpa, Nepal. 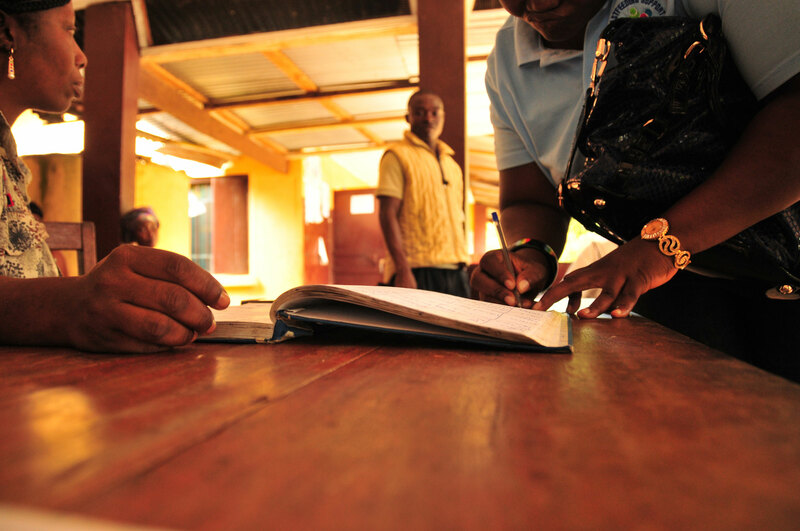 Central to the argument is that access to water is not the only issue: quality of service, the accountability of service providers, and people’s sense of ownership of the service are also important. To that end, the authors make four recommendations. 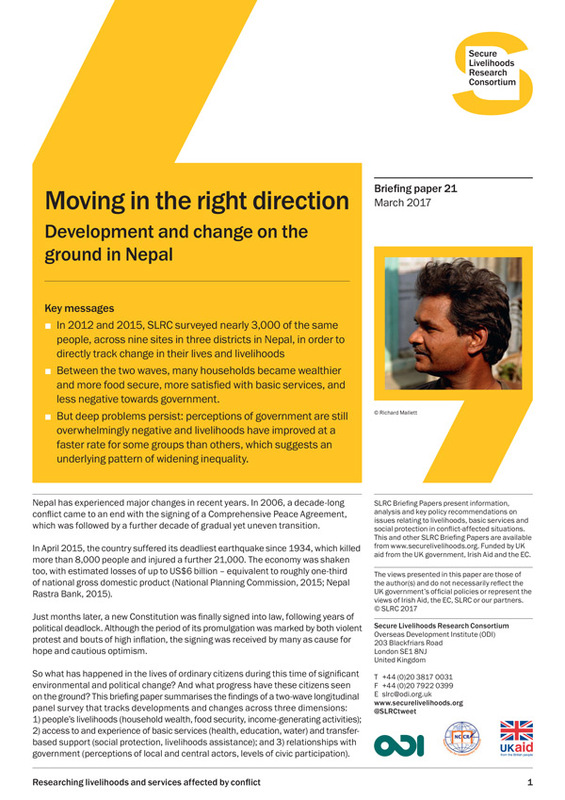 The recent devastating earthquake makes these issues even more urgent. 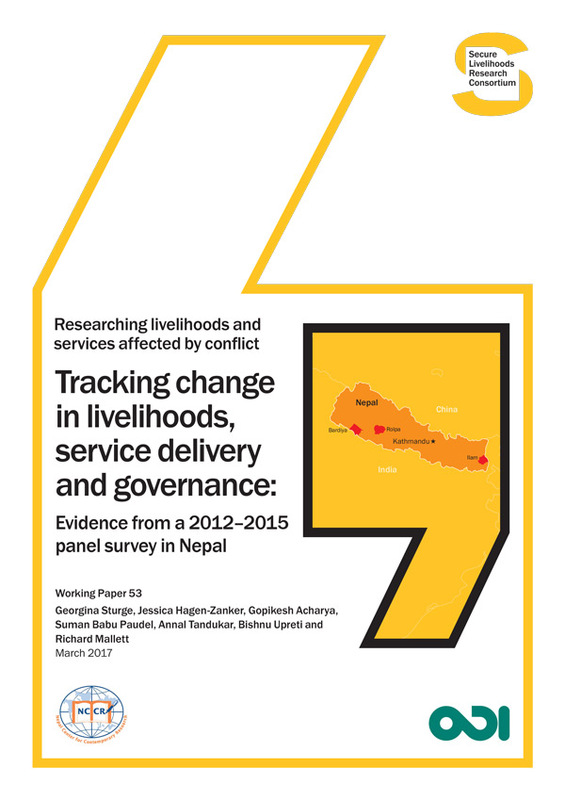 This briefing paper is the first in a series on basic services in Nepal.